We can’t believe it’s already mid-December, and what a year 2011 has been! As the year winds down, we’re having a bit of a countdown ourselves this week, starting off with the NLIHC Communications Team’s 5 favorite photos from the past year. We want to thank all of our members, partners, supporters, and fellow affordable housing advocates who made 2011 the memorable and meaningful year that it was. As we take a look back, we hope you will lend us your support again with a donation to help us continue our work moving forward into 2012. 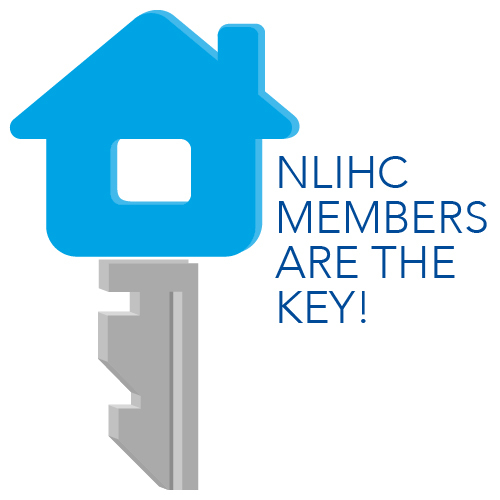 Your support is essential to NLIHC’s mission of achieving socially just public policy that assures people with the lowest incomes in the United States have affordable and decent homes. Click here to support NLIHC today! Tomorrow: 4 Facts all Housing Advocates Should Know from NLIHC’s Research Team.